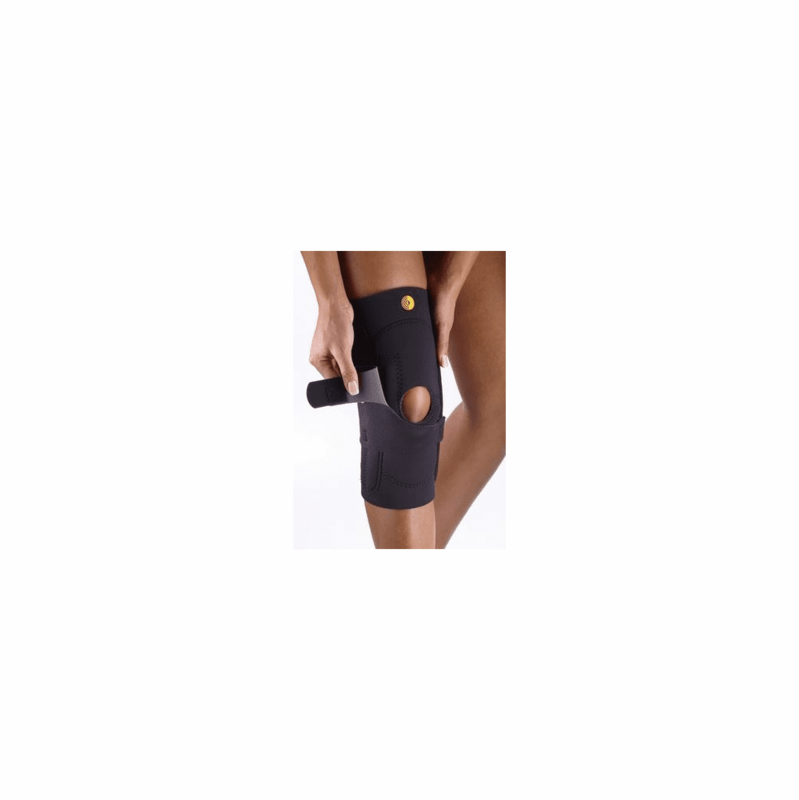 descriptionFeatures sewn-in J-shaped solid tubular buttress with adjustable pressure strap that controls force applied to patella; low profile hinge. Indicated for medial/lateral instability, patella instability, lateral patella subluxation and dislocation. Manufactured from lightweight, breathable CoolTex material.